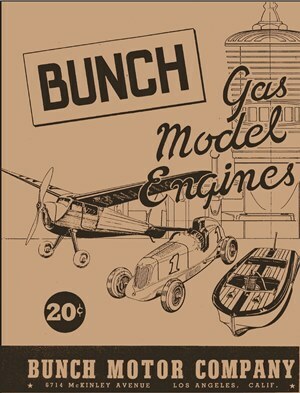 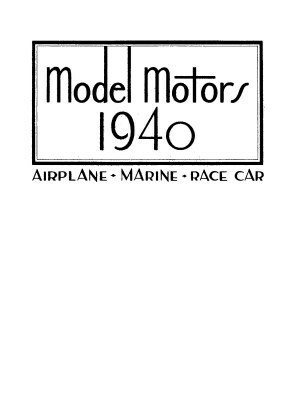 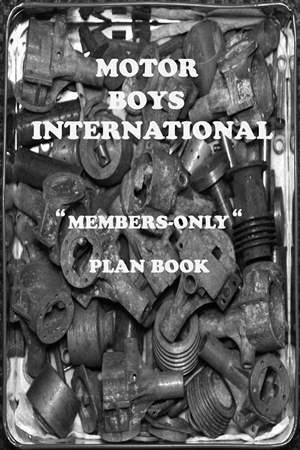 Engines and Motors - RC Bookcase - Vintage Model Airplane Magazines, Catalogs. 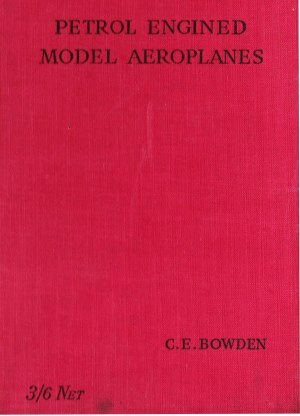 Bibliography for engines and motors. 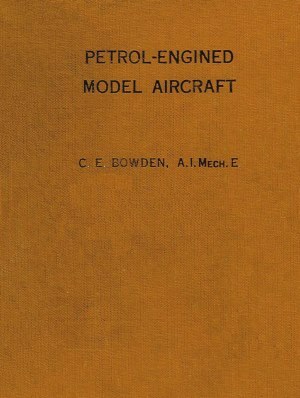 Bibliography with plans for engines and motors.